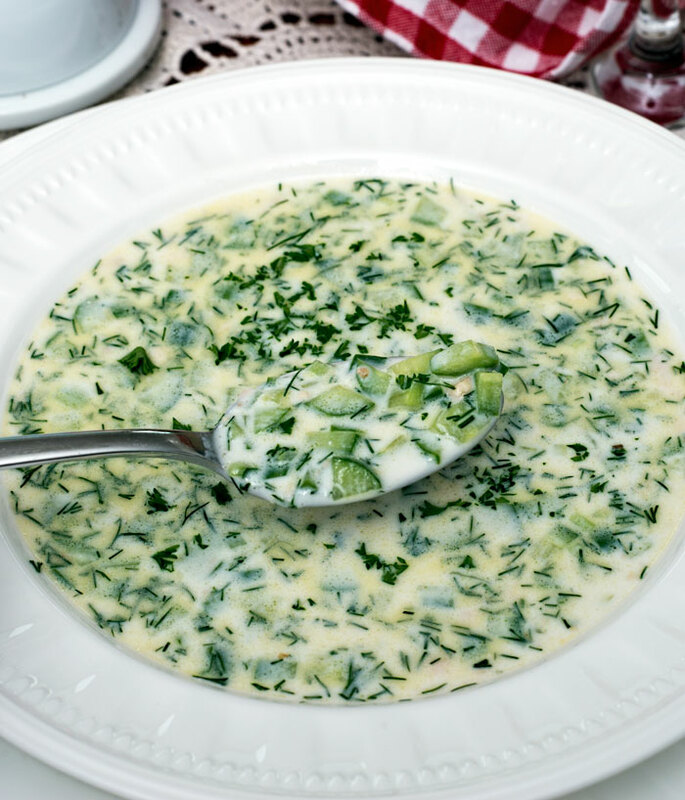 If you like tzatziki, you'll LOVE this soup! In a medium sized bowl, add all ingredients except water and mix well. Slowly whisk in cold water until the soup reaches a consistency you enjoy.